The show that celebrates fashion, style, culture—and most of all, personality. Barneys New York is known for having the most discerning edit from the world’s top designers, but it’s about much more than the clothes on the racks. 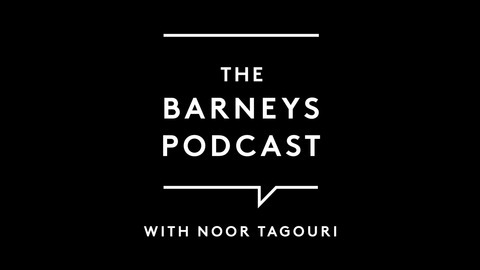 The Barneys Podcast celebrates the dynamic personalities and human connections that make Barneys, and the fashion industry, special. In Season 2, journalist and former Glamour editor-in-chief Cindi Leive hosts, and guests include comedian Phoebe Robinson, designer Alexander Wang, and singer Kelly Rowland. Sophia Bush has never bought the idea that it's not polite to talk about politics. She has been a force to be reckoned with since her breakout role on One Tree Hill, where she brought her passion for activism to her character. 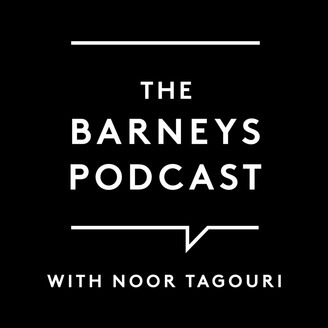 In this episode, she talks to host Cindi Leive about feminism, her experience within the #MeToo movement, and stepping into the producer's chair for her latest TV role.